1. 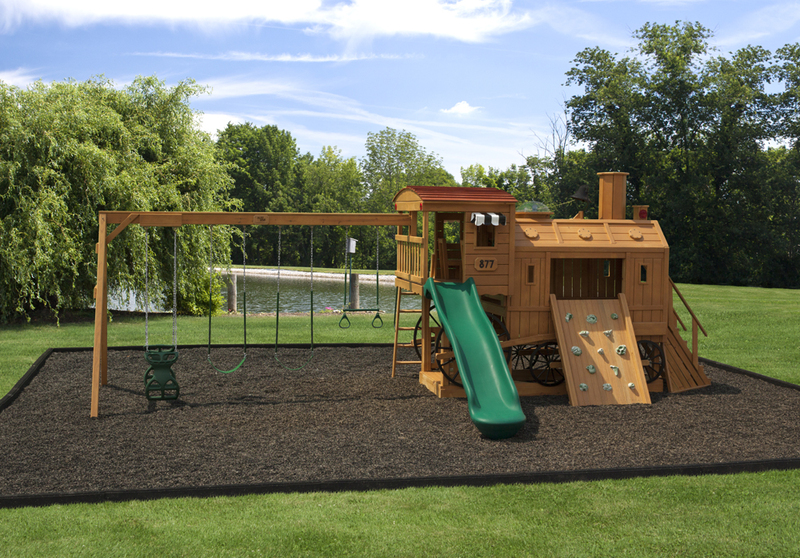 Structural Strength – Southern Yellow Pine has superior structural strength and a lasting exterior surface which makes it perfect for creating a sturdy, durable playset. 2. 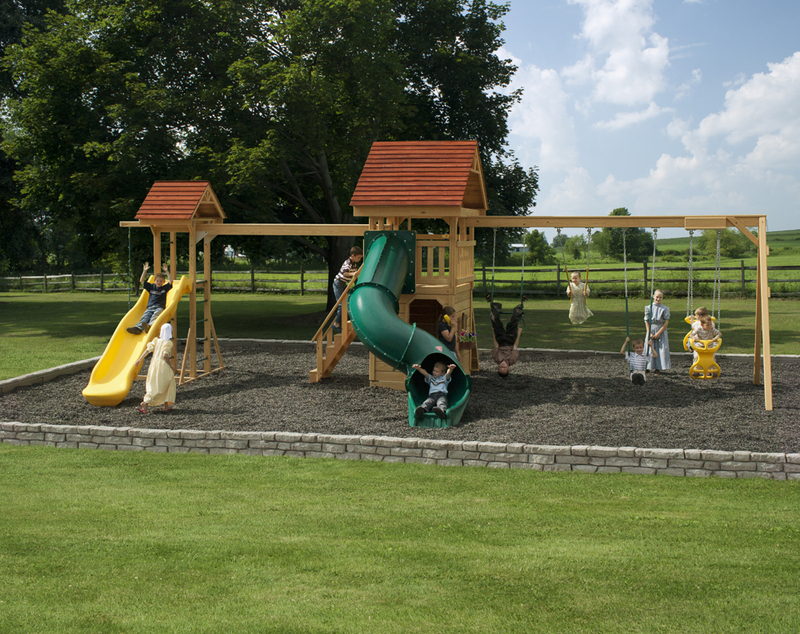 Multiple Options – Play Mor wooden playsets are option friendly. Accessories easily attach to any part of the tower. 3. Fine Quality – We pay attention to detail. All of our lumber is milled and all edges are rounded to keep our product free from sharp corners. 4. Exceptional Value – At Play Mor you get more for your money. Compare apples to apples with our leading competitors and you will find that you get a bigger wooden playset with more options for the same money. 5. Unique Design – Our products have unique design features exclusive to Play Mor Swing Sets making them attractive additions to your backyard. 6. 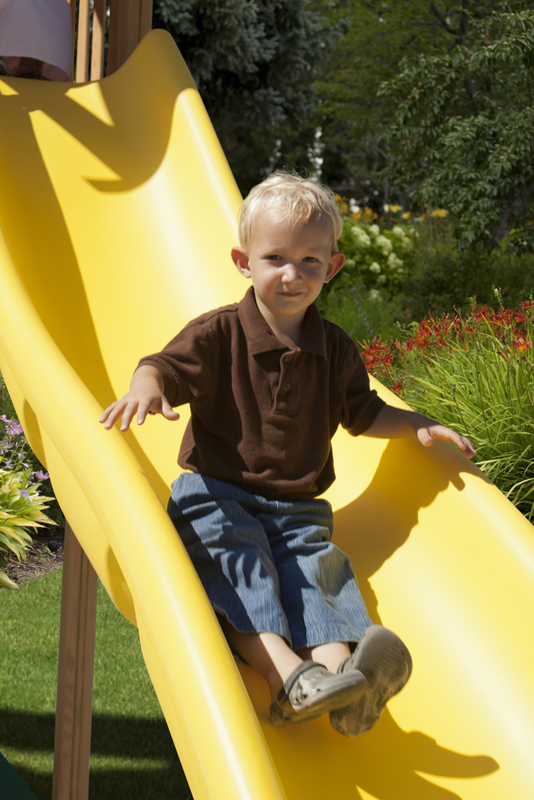 Easy Installation – Our professional installers are prepared to deliver and assemble your play equipment for you. 7. 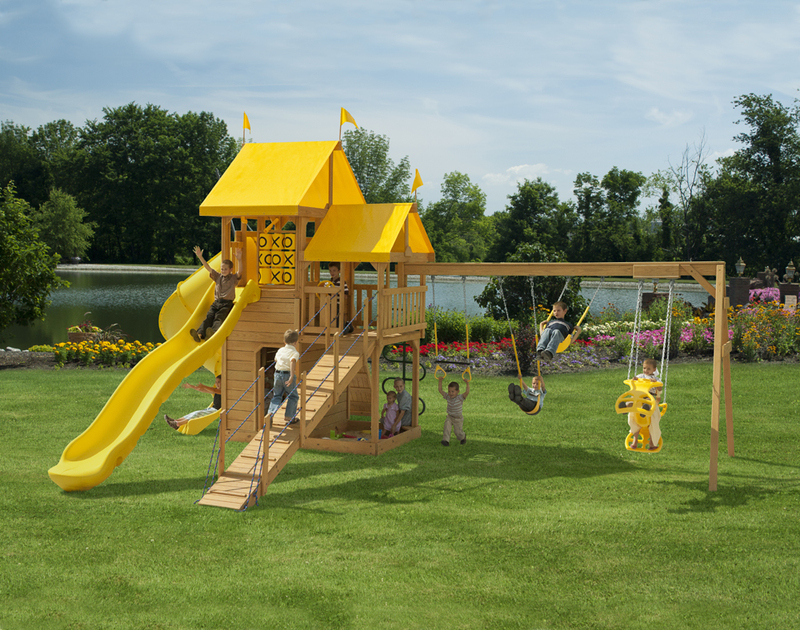 Ready Changeability – Changing the color of your wooden playset is as easy as adding a fresh coat of paint or stain. 8. Renewable Resource – The harvest cycle for Southern Yellow Pine is only 25-40 years. Harvesters ensure future resources by planting thousands of acres each year as they harvest. 9. Limited Warranty – All Play Mor products come with a five-year limited warranty against defects. Furthermore, all wooden components carry a lifetime limited warranty against rotting or fungal decay. 10. 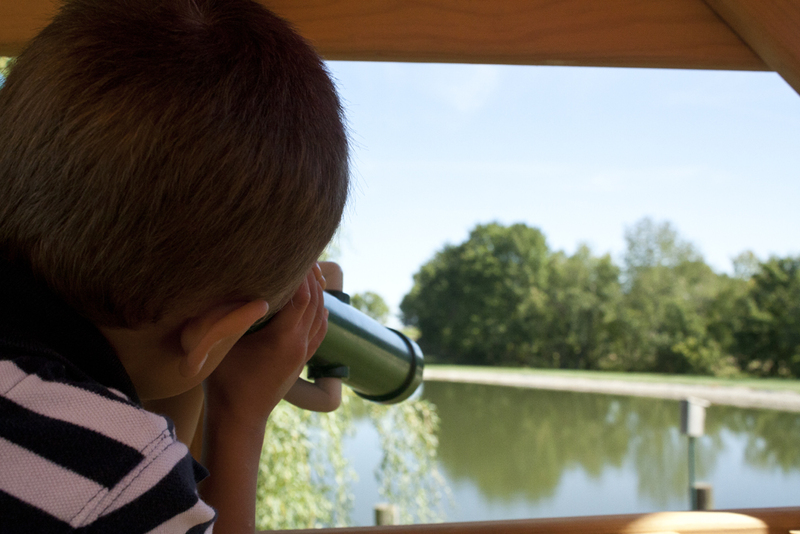 Lasting Memories – Memories made with your children are priceless. 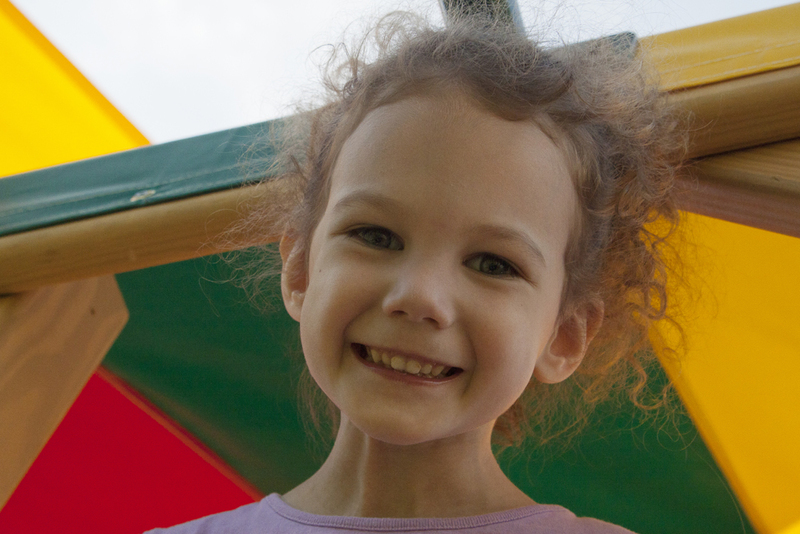 Interacting with your children on one of our wooden swing sets is bound to create precious, fun-filled memories.